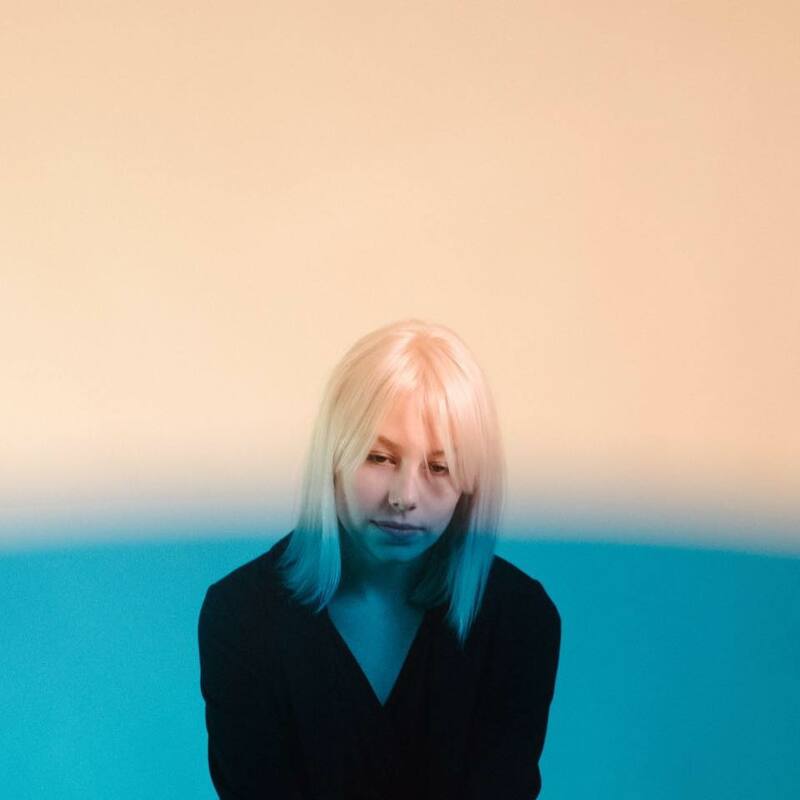 Let me tell you about a gal named Phoebe Bridgers. In November, I bought a ticket to see her open for Noah Gundersen. A few months ago, I had heard Phoebe's ballandry on the track "Motion Sickness" (and became mildly obsessed with) on my Discover Weekly playlist on Spotify. We ventured to see her play at the South Austin record store, End of an Ear. She was nervous, and had a quiet presence. When she sang though, the whole room was enthralled by her melancholic lyrics. After each song, she sipped her lime Topo Chico and gave hilarious preambles like "this is a song about someone I really dislike" describing her mostly dysfunctional relationships. It sure was a treat to connect in that close of a setting, as well as to hear her honest, cathartic thoughts. Later at Barracuda, the venue she gave lengthier and unapologetic intros to the songs. After the show, I bought her lavender vinyl and Connor, the merch guy, helped me to build up the courage to talk to her. I told her how excited I was for her Tiny Desk show, which she claimed she was extremely nervous in, and I told her how much I appreciate her self-branding as @_fake_nudes_ on Instagram and millenial falcon on Twitter. She signed my record with "Love you Erica!!" and I think we became best friends. Bridgers has recently had some solid press recently. One of her songs was listed as one of Fader's top songs this year. Ryan Adams calls her 'The Next Bob Dylan' in Nylon, and NPR's All Things Considered said she may just be 2017's best new artist. I'm sticking around to hear more anthemic emotional baggage from my girl, millennial falcon/Phoebz, and y'all certainly should give her a listen. A compilation of content: interviews, album reviews, and photos.